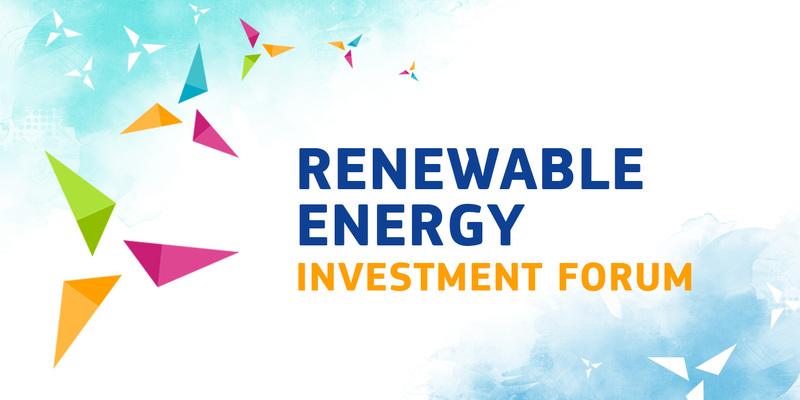 On 18 December, the EU-Ukraine Renewable Energy Investment Forum will be held in Kyiv, Ukraine. The event is being organised by the European Commission together with the Verkhovna Rada of Ukraine and the State Agency on Energy Efficiency and Energy Saving of Ukraine, with the support of DiXi Group. The forum aims to share the EU’s experience of developing the market for renewable energy and identify the best ways to boost the market for renewable energy sources in Ukraine. The event agenda can be downloaded from the dedicated forum website. Anyone interested in participating should register online no later than 9 December. The organisational team will then send a confirmation letter no later than 12 December. For media accreditation, please contact Victoria Torop by email v.torop@dixigroup.org or phone +380 (68) 9903305.